Our pastor, Rev. Msgr. Sean P. Flynn with Rev. 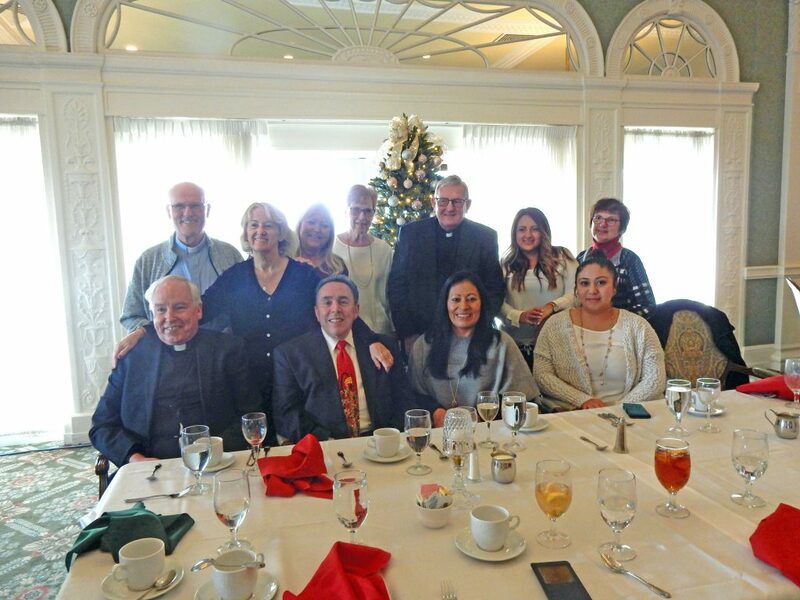 Jose Fernandez-Bangueses, Parochial Vicar, and Deacon Mike Keary with staff members.